We all want to look youthful and defy the symptoms of ageing to the maximum extent. Turn around the nature’s clock of ageing by opting for anti ageing treatments Melbourne. Why has there been a boom in anti-ageing treatments Melbourne? Is there anyone out there who doesn’t wish to have a clear, smooth, wrinkle-free and youthful skin? Absolutely none!! After the age of 40 our skin starts to work on anti-clock routine getting prone to various types of ageing problems like wrinkles, sagging of skin, etc. It is recommended to have a strict skin care regime from a young age that could literally delay the onset of skin ageing symptoms. Despite all the care taken at a certain age we tend to have some wrinkles, dark circles or fine lines. 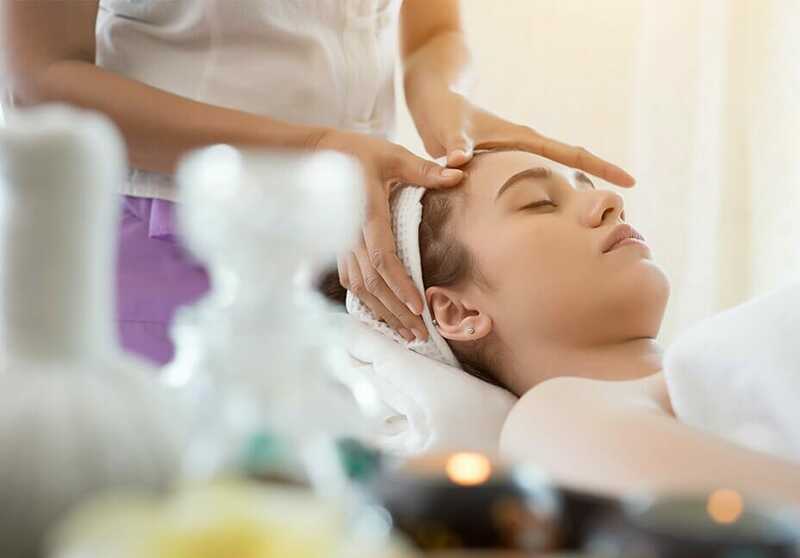 To eradicate them there are several anti ageing clinics in Melbourne providing professional skin treatments that are both safe and result-oriented. Not only women but also men are deviated towards various types of anti aging clinic Melbourne for the treatment. The science behind these treatments is usually based on antioxidants, which are useful ingredient for maintaining and restoring the youthful appearance by renewal of skin cells. By approaching a clinic that is skilled and reliable for all kinds of latest anti-ageing treatments Melbourne you can take the first step to reset the clock of your skin ageing! How to decide on the best anti ageing skin care specialist Melbourne? They should use latest machines and modalities for the various types of anti-ageing treatments. Check their experience in the health, nutrition and beauty industry. Newly launched anti ageing clinics might not serve the purpose of the treatments. Using natural products over chemical treatments is always an added advantage. Enquire about the type of anti ageing products they use for the treatments. Ideally, the products should be chemical-free, preservative-free, color-free, fragrance-free, SLS-free and emulsifier-free. The focus of the clinic should be on both external beauty along with your internal health. Metabolic Health Clinic of Melbourne has 50+ years of experience in health, nutrition and beauty industry. We value your health and money. With thousands of satisfied clients across Australia, we are one of the best anti ageing skin care specialists in Melbourne. Why should you perform Corneotherapy for Skin Repair? Are You Looking for The Best Anti Ageing Skin Care Specialist in Melbourne? What makes Cryptomonadales the Super Algae species? 1059 Doncaster Road, Doncaster East 3109.